Since comic book movies have become the dominant force in the movie landscape, starting with the release of both Iron Man and The Dark Knight in 2008, Marvel and DC have gone down divergent paths. In general, Marvel has attained its massive level of success because they have put fun at the forefront, while DC has remained mostly mired in dark stories that also tread all-too-familiar ground. 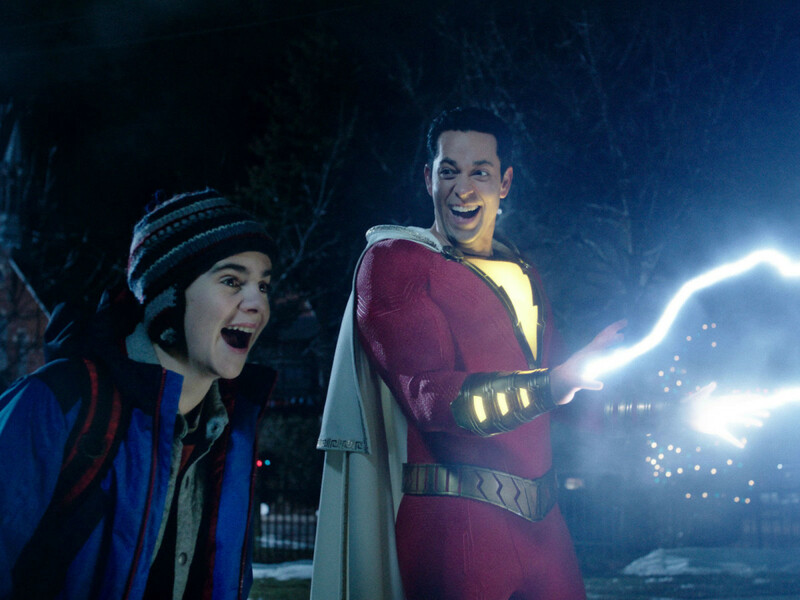 Someone on the DC side has finally come to their senses and decided to let loose in their latest film, Shazam! In a superhero-meets-Big situation, foster kid Billy Batson (Asher Angel) is magically transported to a lair where an ailing The Wizard Shazam (Djimon Hounsou) is searching for someone to whom he can transfer his powers. 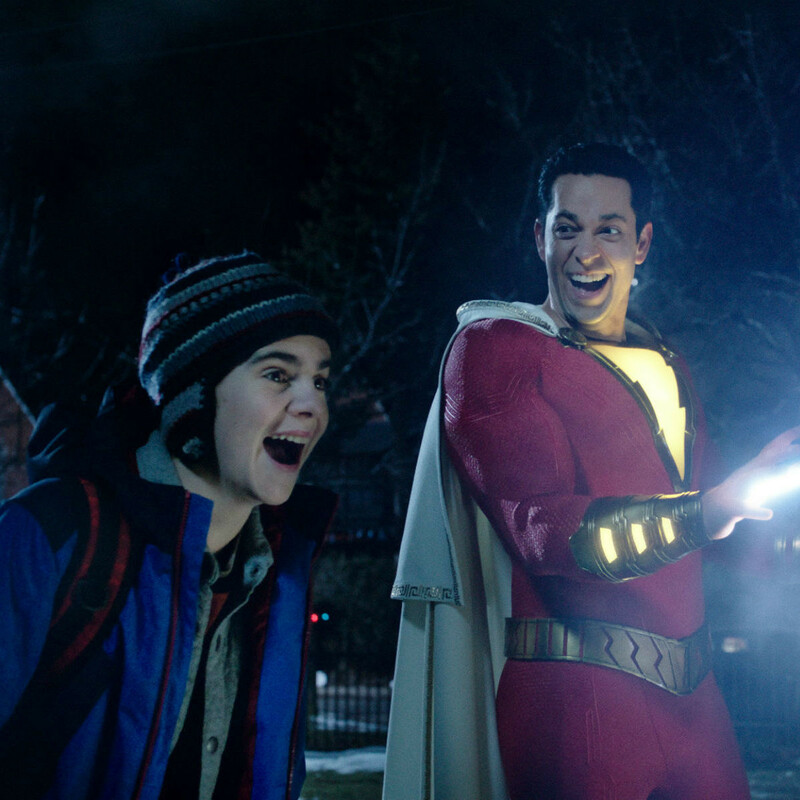 The 14-year-old Billy is soon transformed into a much older superhero (in the form of Zachary Levi), complete with a host of powers that he cannot control. 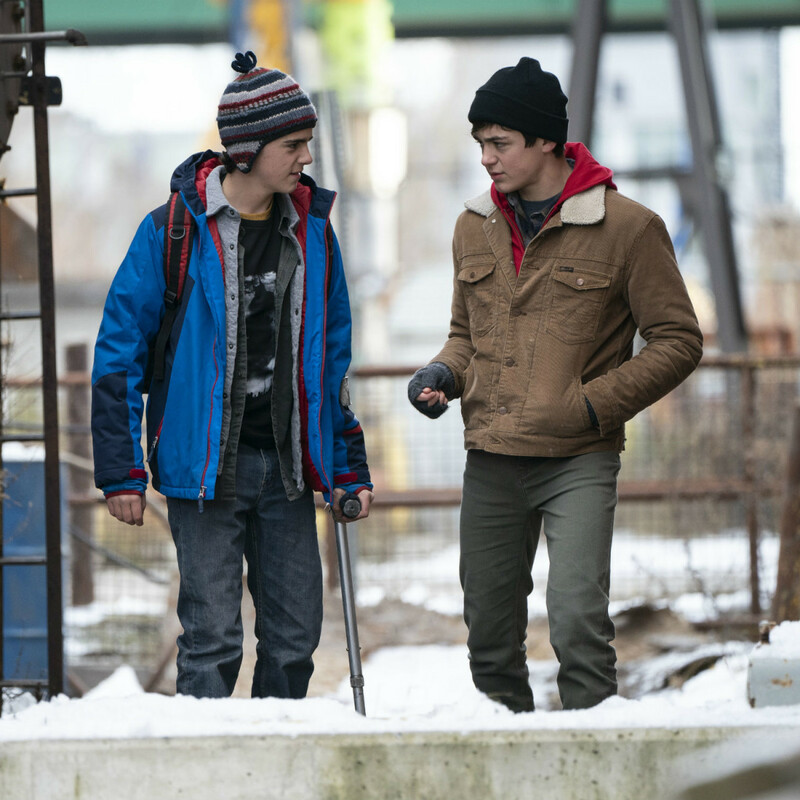 With the help of his comics-loving foster brother, Freddy (Jack Dylan Grazer), Billy sets out to try to harness his powers and the attention that comes along with them. 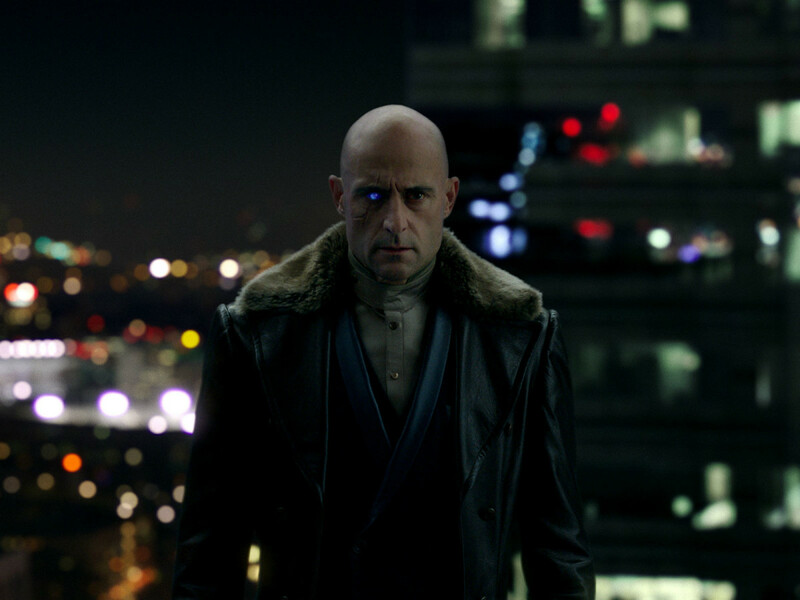 One person who definitely takes notice is Dr. Thaddeus Sivana (Mark Strong), who had a failed encounter with The Wizard Shazam when he was young, and who has made it his life’s mission to take down whoever gained the wizard’s trust. Much as with Spider-Man in Spider-Man: Homecoming, the early part of the movie focuses on Billy having a blast figuring out and using his new powers. Director David F. Sandberg and writer Henry Gayden do a fantastic job of showcasing these sequences, really emphasizing the joy and wonder that a teenager would have if he were to find himself in such a situation. Levi, Angel, and Grazer sell the giddy emotions of their characters for all they’re worth. The film is far from one-note, though. Both Billy and Dr. Sivana have tough backstories, and the moments where each directly confronts those issues contain some real drama. Those stories also color their actions in a variety of other ways, giving their confrontations extra heft. 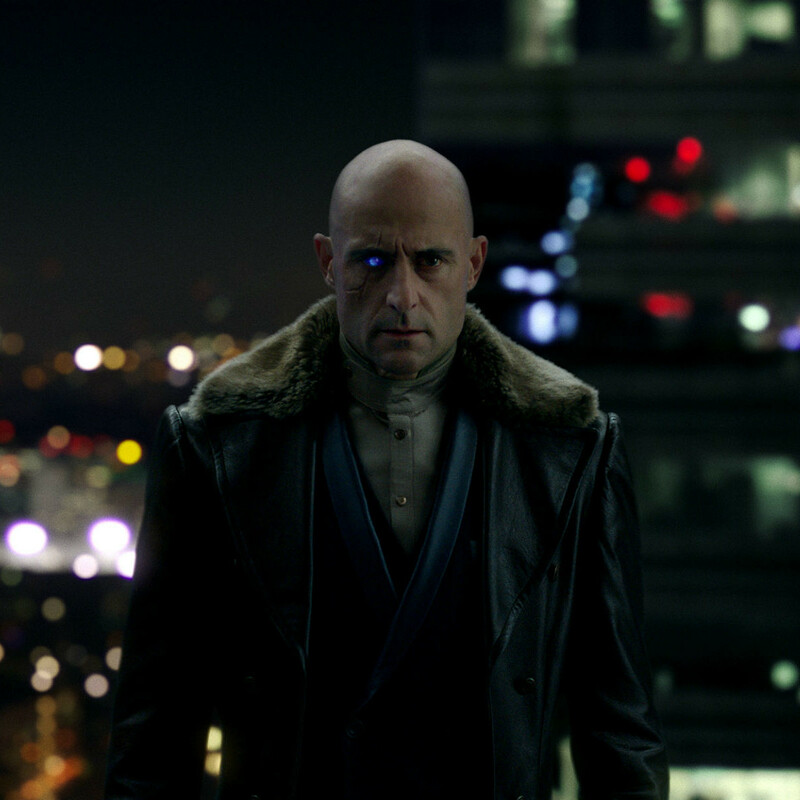 Having a villain who’s evil-yet-relatable is always a tough thing in a superhero movie, and Dr. Sivana becomes one of the better ones thanks to the solid storytelling. 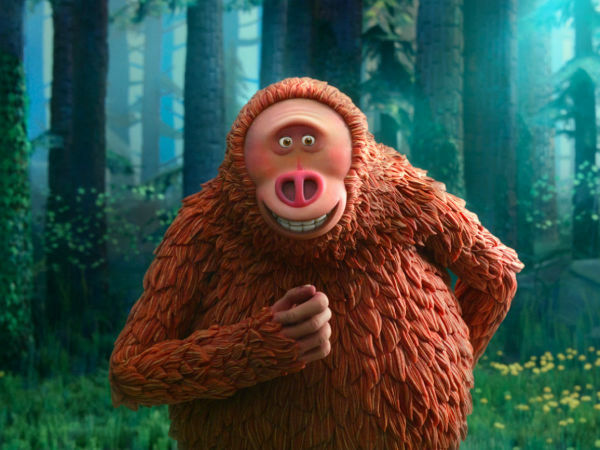 The uniqueness of Billy’s “family” in the film also plays a big part in its success. Living in a group home with Freddy, Darla (Faithe Herman), Eugene (Ian Chen), Mary (Grace Fulton), Pedro (Jovan Armand), and foster parents Rosa (Marta Milans) and Victor (Cooper Andrews) creates a dynamic not often seen in such films. 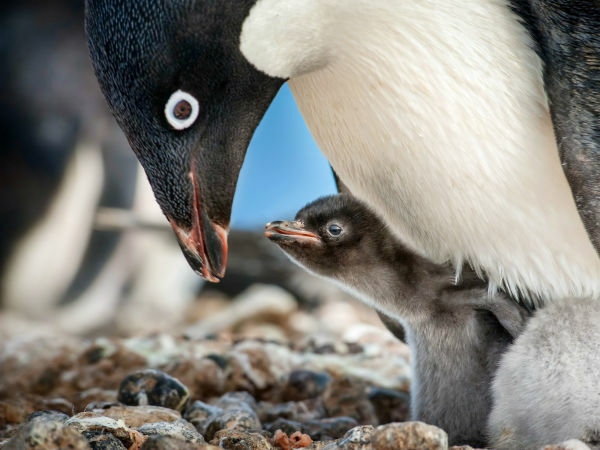 By the time the film reaches its climax with a whopper of a twist, each member of the group has earned their place in the narrative and in the audience’s heart. While a gritty action movie can sometimes be a good choice for a comic book movie, keeping things light and entertaining is more often than not the right way to go. Shazam! is as fun as they get and could be an indication of great things to come for the DC Comics universe.